• Blessed Lughnasadh and Happy Anniversary (to me)! 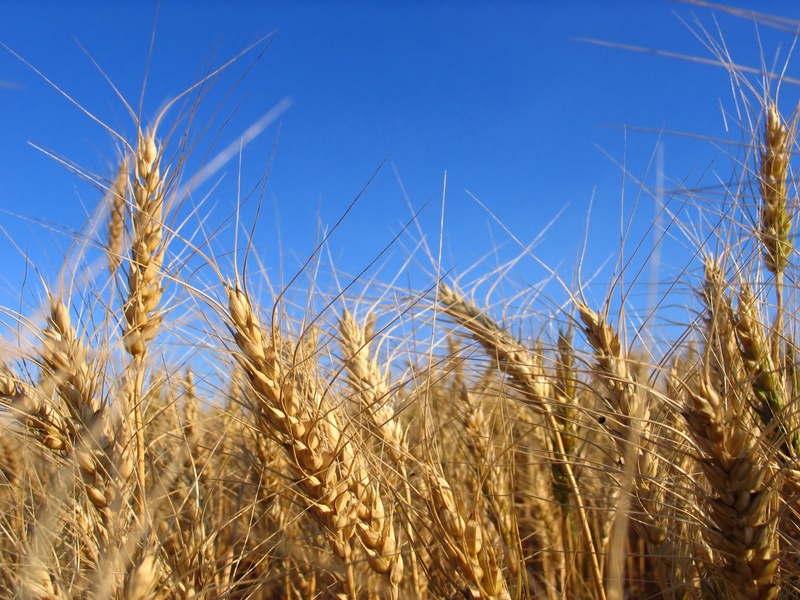 Wishing everyone out there a blessed Lughnasadh! This first harvest celebration stems from the festival created by the Irish god Lugh to honor his foster mother, Tailtiu, who died from exhaustion after clearing a forest so the land could be used for agriculture. When we live in a way that connects us to our food source, this myth works as solid metaphor for the hard work of putting up summer’s bounty to help get through the winter. Growing up, my family depended on our half-acre garden, apple tree, and blackberry brambles to provide us with much of our food supply. And as we spent most of July and early August canning and freezing vegetables and making jelly and applesauce, I can honestly say we were exhausted at this time of year. But there is also a joy and sense of pride that comes from this work, much like the pride Lugh had in his foster mother. I remember looking at the rows of canned goods in the well house and feeling happy – and secure. Even though I no longer have to work long hours in a garden and kitchen to stay fed through winter, I still enjoy creating things from the harvest. 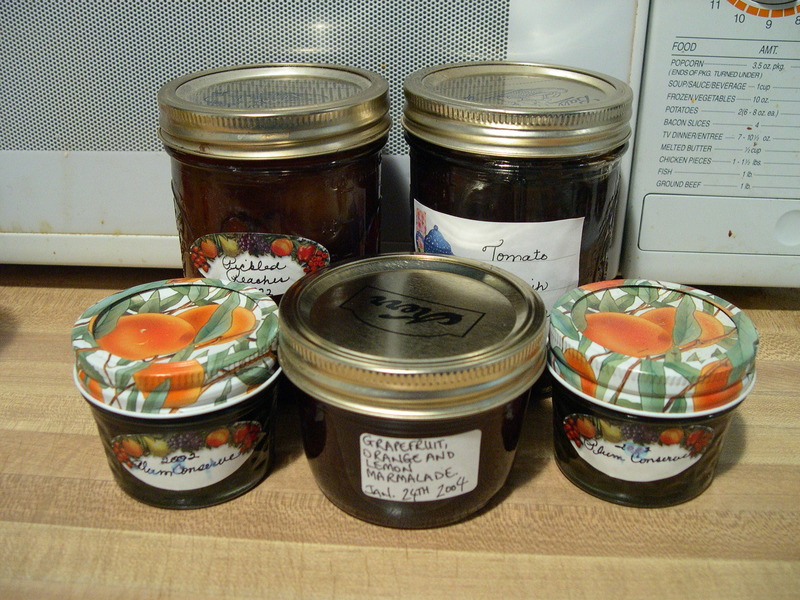 Homemade preserves are one way to stay connected with the harvest cycle. So far this year, I’ve put up several batches of black raspberry jelly (courtesy of a juice from a friend), blackberry jelly (including a sage variety), grape jelly, strawberry margarita jam, and “Farmer’s Market Salsa” featuring fresh sweet corn cut from the cob. Not only do these homemade preserves taste much better than the store-bought variety, but making and sharing them helps me feel connected to my recent roots as well as to my ancestors who lived off the land. So is there something you or your family always did (or still do) to enjoy the fresh fruits and veggies of the harvest? Do you continue these traditions and, if so, how does it make you feel? ‘Parting the Mists’ Turns One-Year Old! This post also marks the one-year anniversary of this blog! While I didn’t meet my goals of posting twice a week and haven’t posted much in recent months, I look forward to reinvigorating this site. Speaking of future posts, is there anything special you’d like to see covered here? Until next time, bright summer blessings!